Learn what a bridging stimulus is and what other types of bridging stimuli are being used in dog sports to communicate and create complicated behavior chains to dogs. Regardless of whether you click or use a verbal marker this presentation will take your understanding of what you can do with a bridging stimulus to the next level. Learn what a tertiary reinforcer is and how it can be useful in pet training. What is a keep going signal and why was it invented. The term intermediate bridge was coined by Kayce Cover and in this presentation it is functionally analyzed and explained. Come join the fun and take your level of bridging stimuli to the next level! Learn about what is a tertiary reinforcer? Learn about what is a keep going signal? Learn about how they are used and what they teach dogs? She is on the steering committee of the Pet Professionals Guild and a founding member of this cutting edge association for science-based trainers and animal professionals. She is also on the Education Committee of Pet Professional Guild and is proud of her contributions to the Pet Professional Accreditation Board in assisting with the creation of the dog training and behavior accreditation programs. She is the Director of Training for the national licensing group The Dog Smith. Angelica has also been published in the Journal of Applied Companion Animal Behavior and the Journal of Veterinary Behavior, both of which are peer-reviewed professional journals. She has been published in the APDT (Association of Pet Dog Trainers) Chronicle of the Dog Newsletter, Dog & Handler, Animal Trainer Magazine, Dog Sport Magazine, Dalmatian Quarterly, and Clean Run, the dog agility magazine. She is currently working on a book that addresses the modification of the behavior of aggressive dogs. 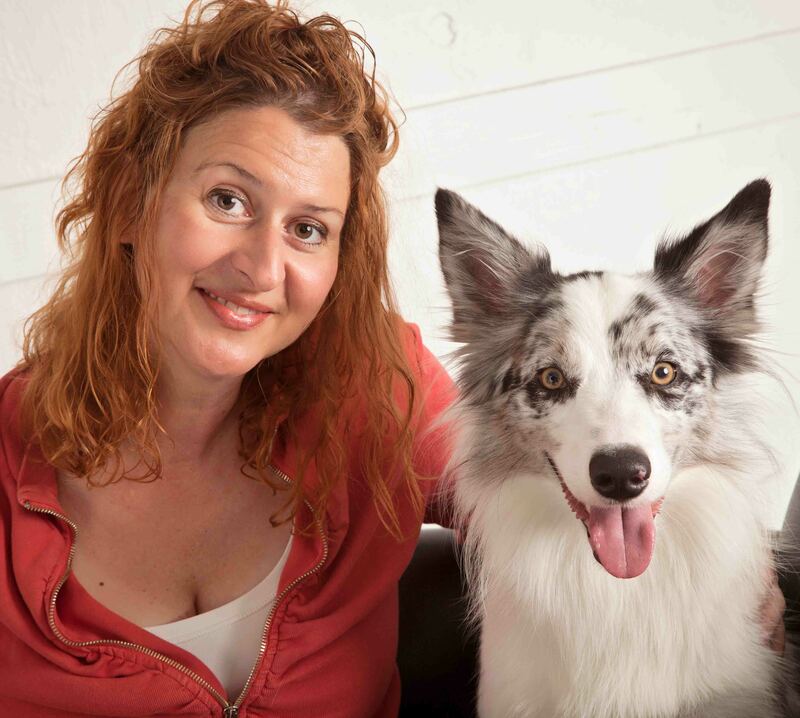 She is a certified dog behavior consultant by the International Institute of Applied Companion Animal Behavior, and Applied Animal Behavior Professionals. She was the first person in Florida to obtain this behavior certification and is the only one to have it with 16 years full time experience. She is a Co-founder and faculty member at DogNostics Career College and intensely enjoys mentoring future Pet Care Technicians, Dog Trainers and Dog Behavior Consultants. 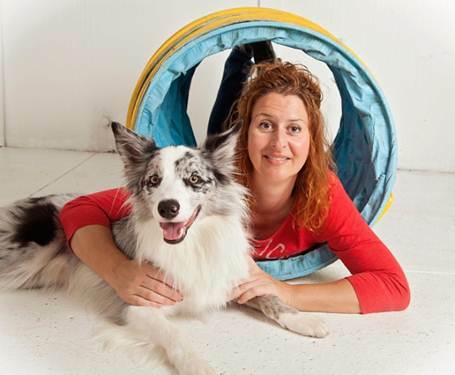 Angelica is a sought-after public speaker who has presented at conferences across the country including the famous Camp Gone to the Dogs in Vermont, the Association of Pet Dog Trainers Annual Conference, BARK Agility Camp, and Karen Pryor’s Clicker Expo. Angelica has a Master’s degree in Education, which has served as the foundation for her certifications, ability to communicate with people, and understanding of dog behavior. She enjoys learning about operant and respondent conditioning, at the highest level. Her special interests are aggression, dogs that are difficult to train and problem solving. Angelica Steinker is also the owner of Courteous Canine, Inc. the #1 Dog Training School in Tampa. Specializing in Obedience, Manners, Agility, Dog Dock Jumping, Lure Coursing, Fun Scent Games & and many other activities.